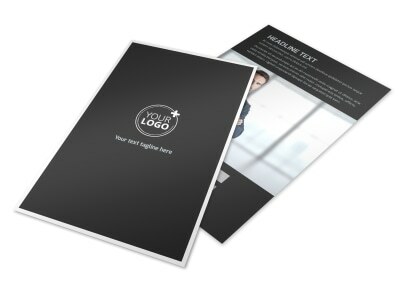 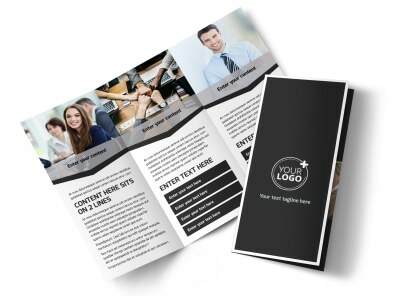 Customize our HR Services Postcard Template and more! 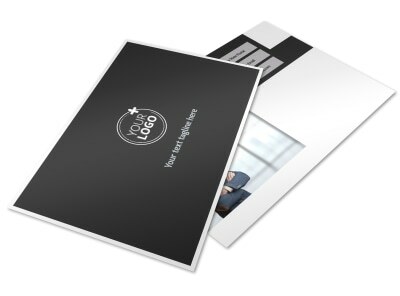 You are a people person whose skills are on point, so let the world know with HR services postcards distributed to potential clients in your target market. 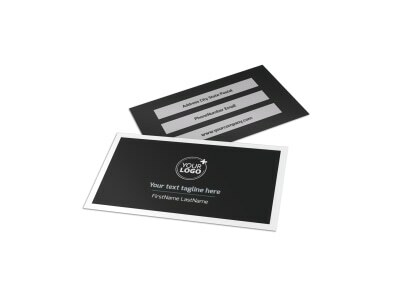 Use the text space on your postcard to provide information about your background, training, and expertise, so that clients can get a feel for what you offer and what you bring to the table. 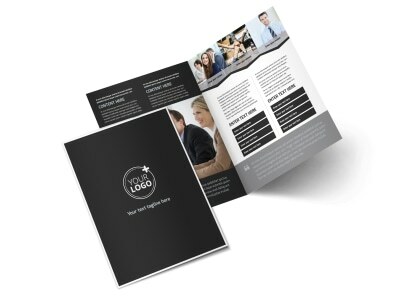 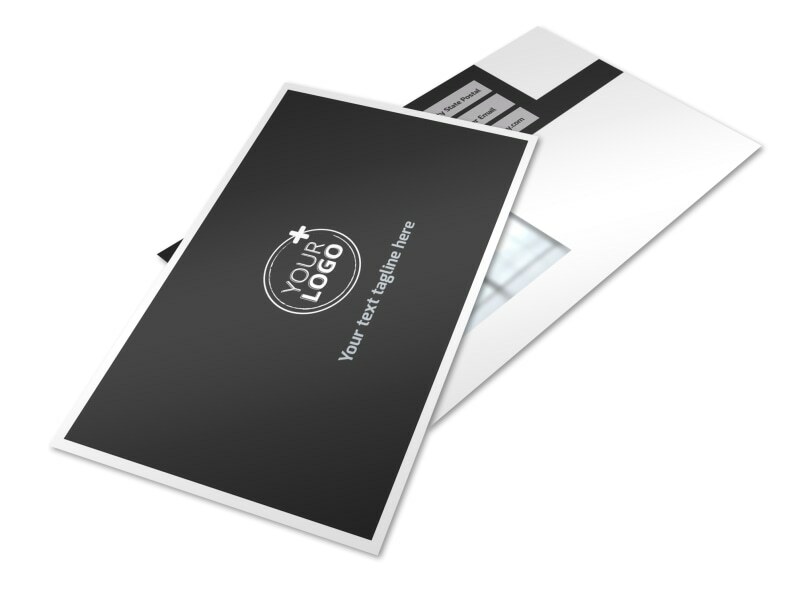 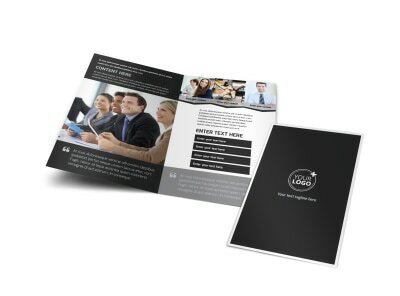 We make it possible to customize your postcards front and back, using your favorite colors, fonts, images, and more. 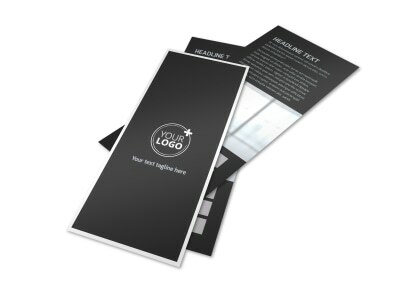 Get busy on your design today.